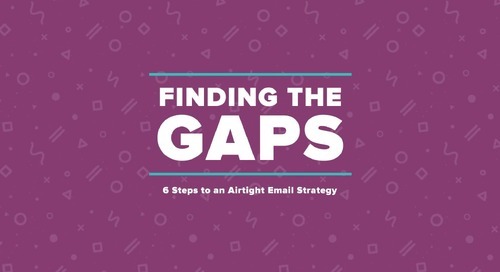 Miss one of our recent webinars? 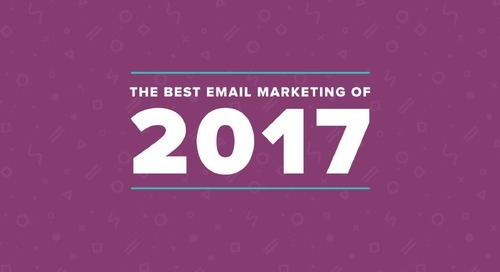 Watch the recap here! 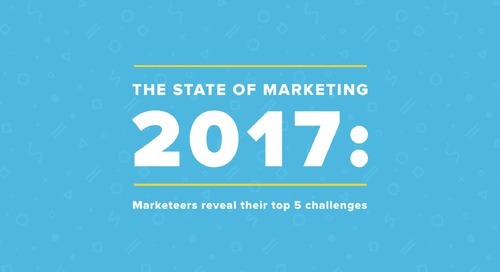 Did you miss our webinar with Jay Baer? 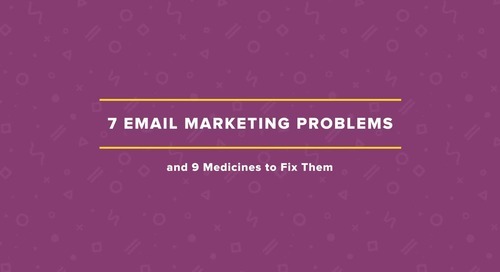 Check out a recap of the 7 email marketing problems and 9 email marketing medicines to fix them. 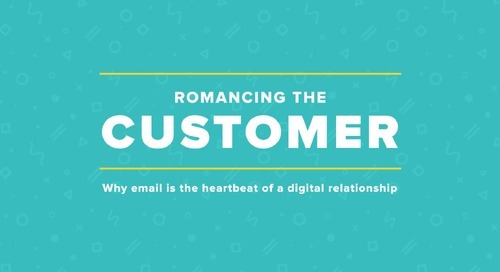 In this webinar recap, learn why email marketing is key to building long-lasting customer relationships.